ActioNet will be hosting our 2018-2019 academic year Back to School Supply Drive Kickoff, Friday, July 20, 2016 during the July Ice Cream Birthday Celebration, in the HQ 6th Floor Kitchen Area. 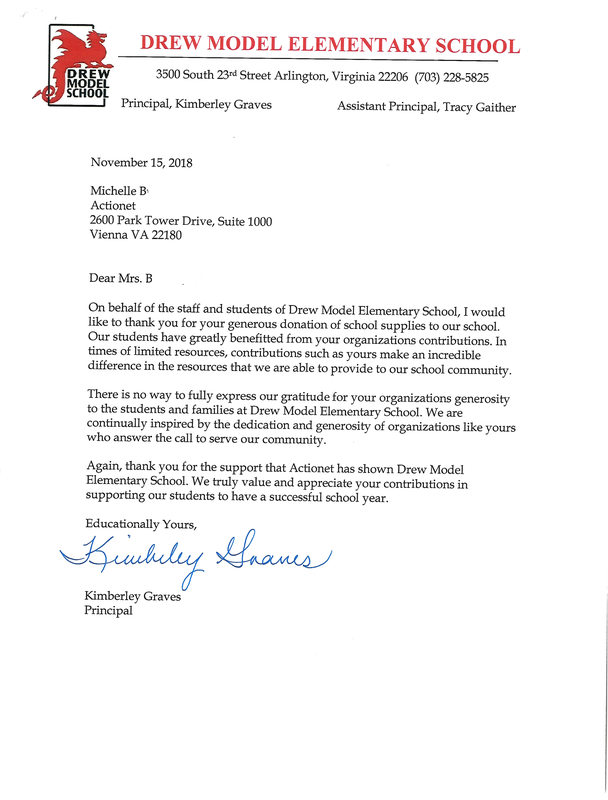 This year’s recipient of all donations is Drew Model School located in South Arlington, Virginia. The budget at Drew Model is reportedly below other N. Arlington schools and a large number of the students are from low income families. 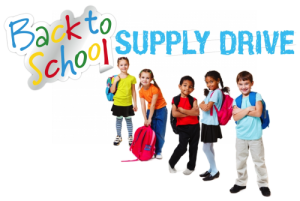 Donations of new school items will be accepted July 23 – August 24, 2017. 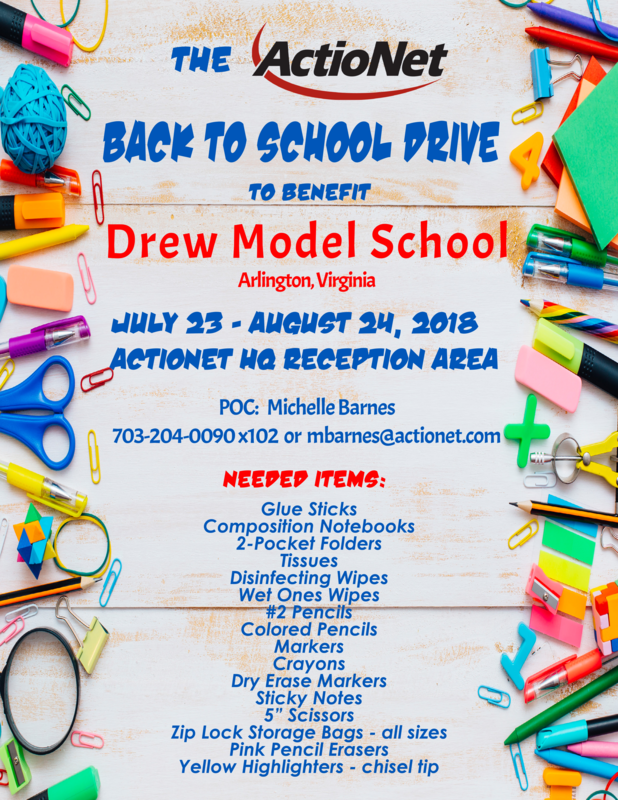 The donation box is location at ActioNet HQ reception area. ActioNet, Inc., headquartered in Vienna, Virginia, is an SEI CMMI® Level 3, ISO 20000, ISO 27000, ISO 9000, HDI-certified, woman-owned IT Engineering Services Firm with strong qualifications and expertise in Cloud-based Solutions, Cyber Security and Agile Software Engineering. As a Mission-Focused, Client-Centric and Results-Driven organization, ActioNet also follows the Project Management Institute (PMI) methodology as well as Information Technology Infrastructure Library (ITIL) standards. 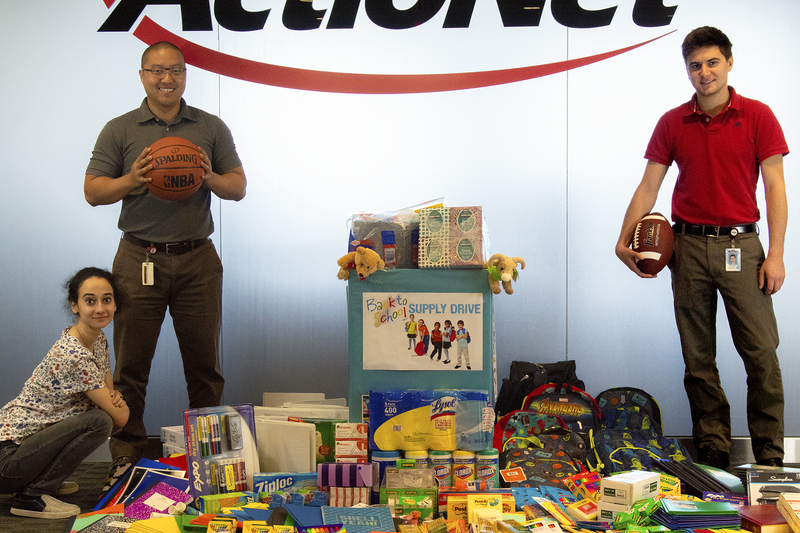 ActioNet has outstanding financial performance, as evidenced by our “Exceeds Customer Expectations” and the highest 5A1 Financial Rating from Dun & Bradstreet, a 92 out of 100 rating from Open Ratings, the 2014 National Capital Corporate Growth Award by the Association for Corporate Growth (ACG), and Washington Technology Top 100 2012-2018. ActioNet’s human capital leadership is recognized by being designated one of the Best Workplaces for Commuters℠ by the Fairfax County Department of Transportation (FCDOT) 2013-2018 and Washington Post Top Workplaces 2014-2018.